Physical Description: 1 sound media player (3 hr., 27 min. ), digital, HD audio, 3 3/8 x 2 1/8 in. A comprehensive collection of children's songs, designed with an activity-based approach and five music programs: New Classics, Playtime, Fun Time, Kid Classics, and Quiet Time. 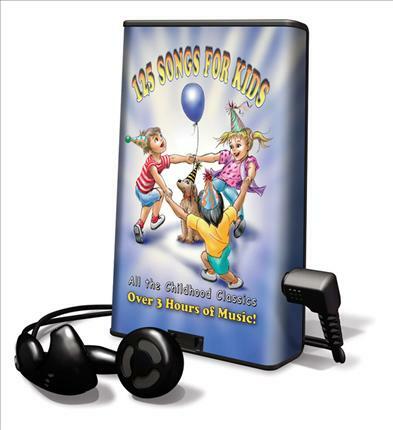 Each one matches the rhythm of the growing child's day and features 25 favorite songs and over 30 minutes of music.